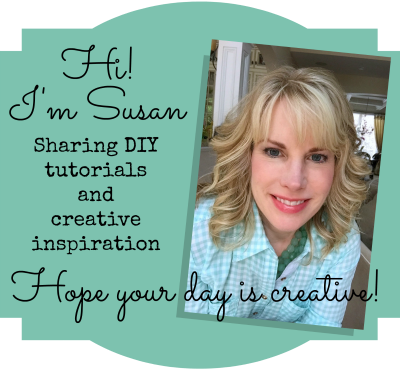 You are here: Home / Whimsy Wednesday / Whimsy Wednesday Link Party 200! 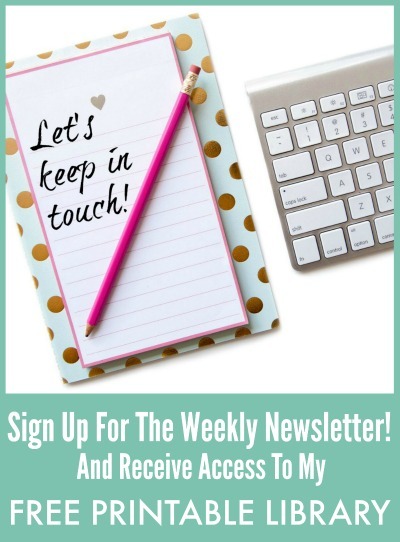 Whimsy Wednesday Link Party 200! I hope you all have had wonderful Holidays this season! New Year’s Eve is in a few days and then we get the opportunity to rebalance our lives. It’s always good to feel like we have a fresh start! Are you gearing up for New Year’s Eve with the kiddos? Here are some fun kids ideas including free printables, activities and specialty drinks just for them! 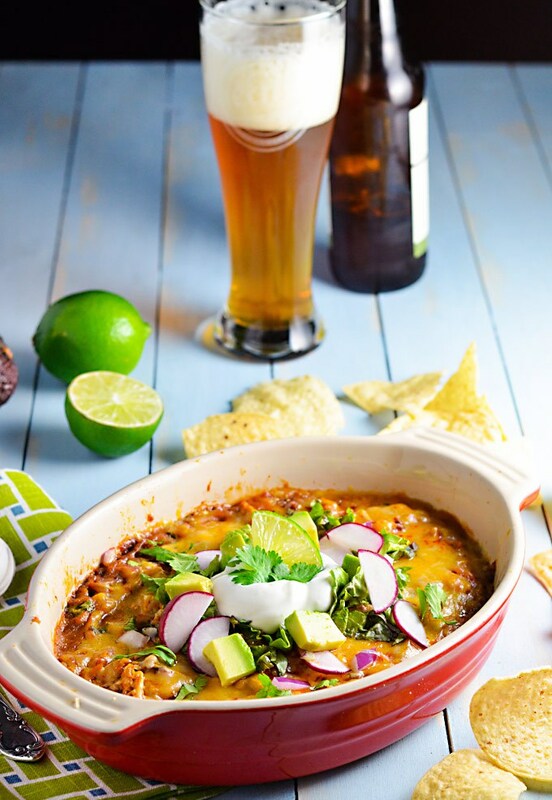 Here’s a great appetizer for New Year’s Eve and this weeks favorite – Chipotle Chicken 7 Layer Nacho Platter from Lexi Bites! Looks pretty yummy! Have a fabulous New Year’s Eve…see you in January! It’s time for Whimsy Wednesday Link Party 200! Features from last week…fun Kids New Year’s Eve Ideas including free printables, activities and specialty drinks just for them! 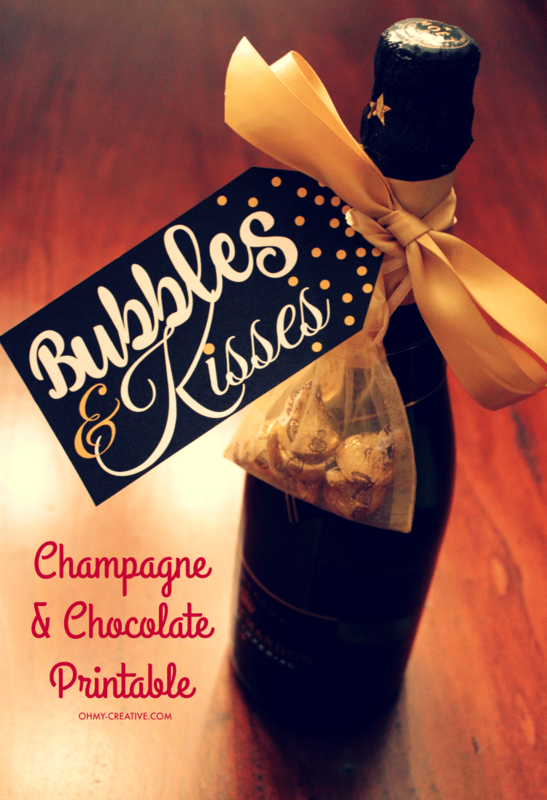 Bubbles & Kisses Free Printable Champagne Gift Tag!